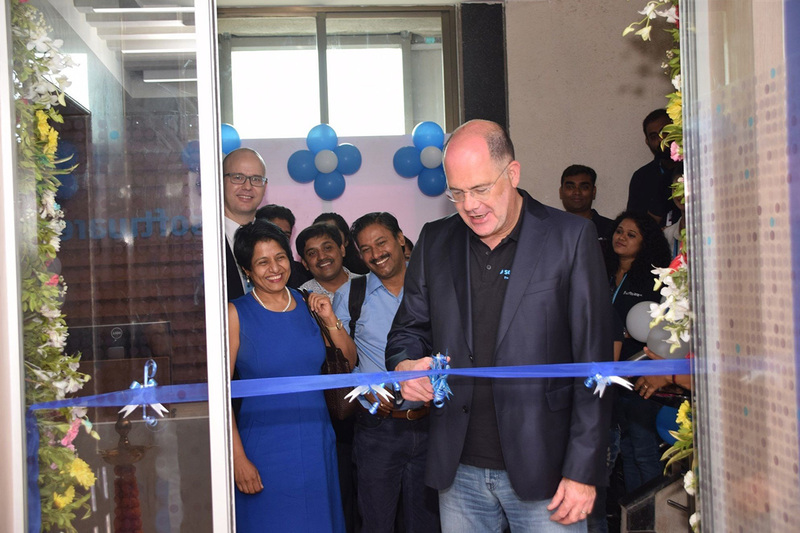 Dr. Stefan Sigg, Chief Product Officer, Software AG inaugurating the new facility at Virar, Mumbai. Leading German enterprise software maker, Software AG (Frankfurt MDAX: SOW) today, announced the launch of its new facility in Virar, Mumbai. 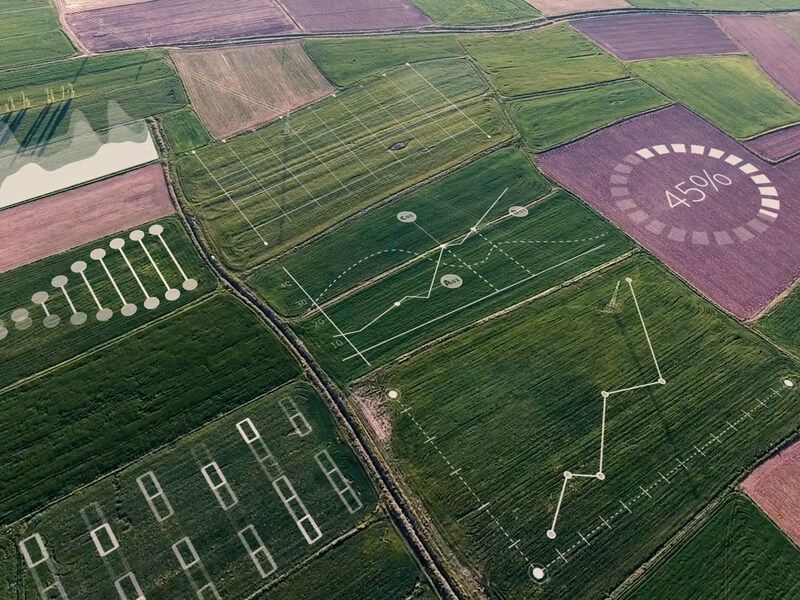 Currently, housing 40 employees, the new facility will be a digital transformation center, focused on contributing to cloud innovation along with the future integration products at Software AG. The facility was initially started by a leading integration platform as a service company, Built.io, that was recently acquired by Software AG. 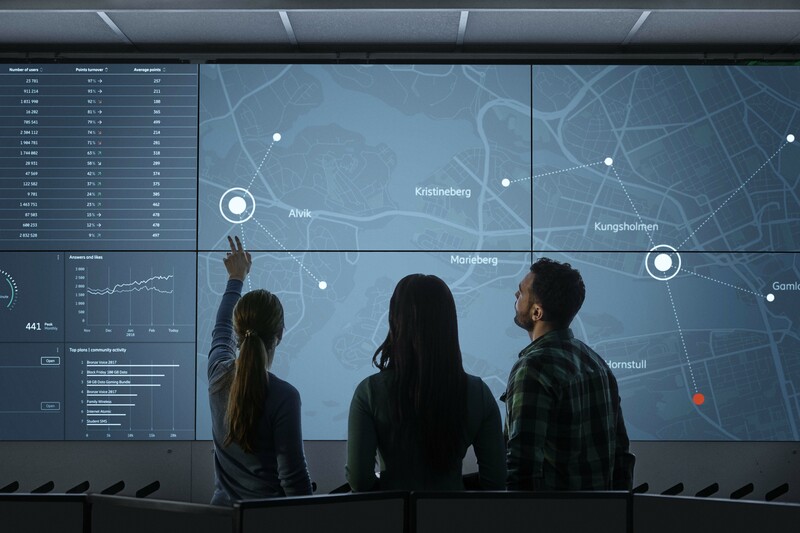 The new center will be one of the key business units of the organisation, as it will provide integration solutions to Fortune 1000 companies that will allow them to transform their business in to the digital age. Software AG will also work very closely with the local colleges by delivering seminars and hackathons to mould the new students and keep them in line with the latest and greatest in technology innovations that is used by the industries. Christopher Lafond, Pega's newest board member. 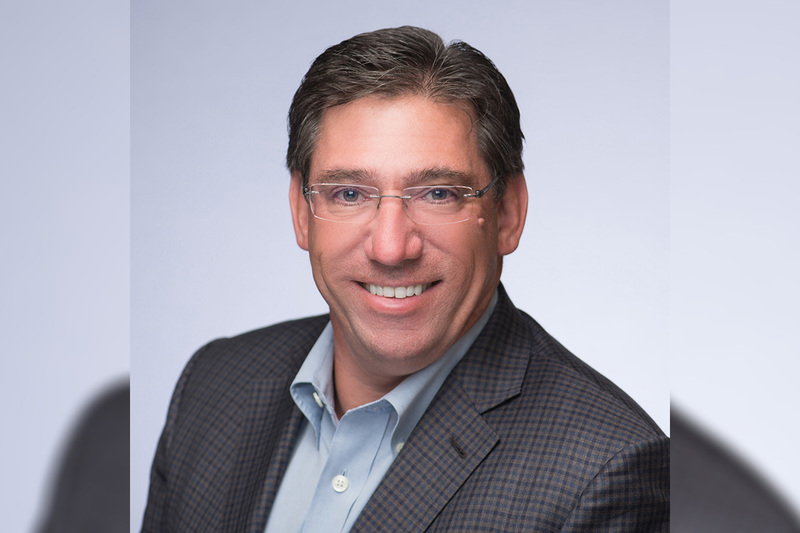 Pegasystems Inc. (NASDAQ: PEGA), the software company empowering digital transformation at the world’s leading enterprises, today announced it has appointed Christopher Lafond to its board of directors. Mr. Lafond brings to Pega more than two decades of executive leadership experience working with large, publicly-traded, multinational companies. Mr. Lafond, 53, currently serves as chief financial officer and board member for Insurity, a property and casualty insurance technology and services provider. He has deep experience developing and executing long range corporate initiatives while maintaining focus on the business models and strategic objectives that maximize value creation. Previously, he was executive vice president and chief financial officer of Intralinks, a global leader in secure content collaboration software-as-a-service (SaaS) solutions. Prior to that, Mr. Lafond held a number of executive positions at Gartner, including chief financial officer and executive vice president, where he developed a financial strategy that resulted in a seven-times increase in market cap through the delivery of consistent double-digit organic revenue growth. He has also served as a member of the board for SiriusDecisions. He holds a B.A. in economics from the University of Connecticut, and an M.B.A. from the Columbia University Graduate School of Business.